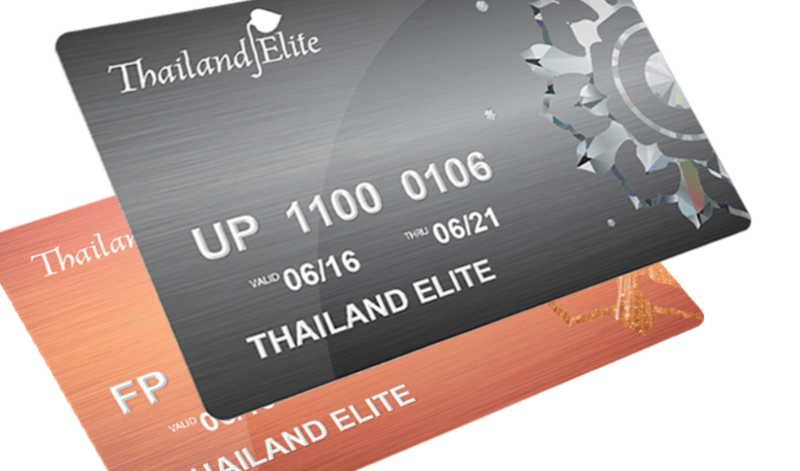 Home » Expat Life » Thailand Elite Visa Is It For You? If you are living in Thailand these days you might be one of the many foreigners that are stressing out with all the visa rule changes throughout the last few years. From restrictions on the tourist visa to the wild years of ever changing Education Visa rules you just might be pulling your hair out trying to figure out a less stressful way to stay in the Land of Smiles. 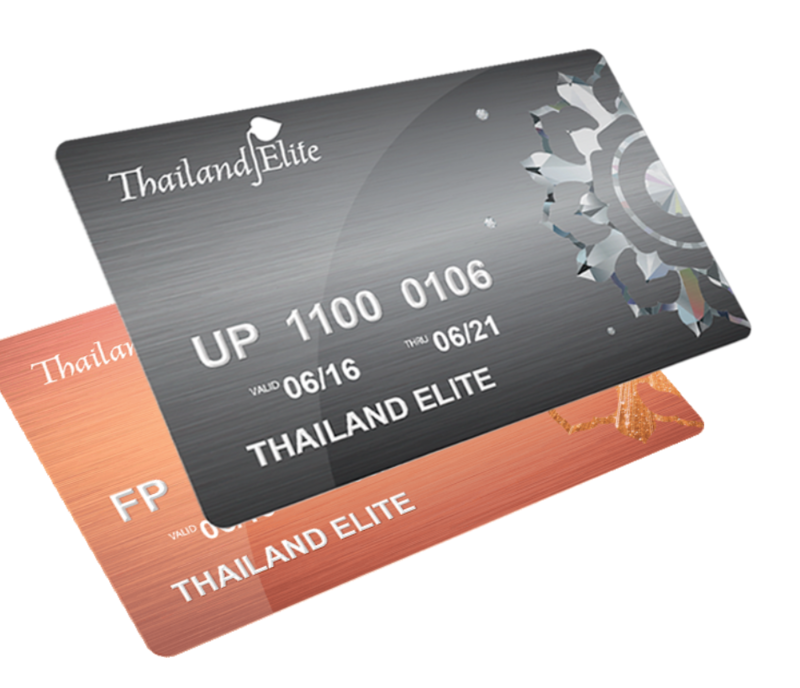 The Thailand Elite Visa might be the option you are looking for. Please note I am not a representative from the company I am just sharing an experience and giving another visa option for long term stays. Presently, I know many friends on the Education Visa but each time one goes to immigration or does a border run one has to wonder if they will return and not be denied entry. The Tourist visa is even more risky as the more stamps you have coming into the country the more chance you will be looked over with great interest from immigration. One of these friends on the ED Visa and has finally had enough and decided to look at other options. He decided he was not going to do his next ED Visa extension and jump on board the Thailand Elite Visa Option. 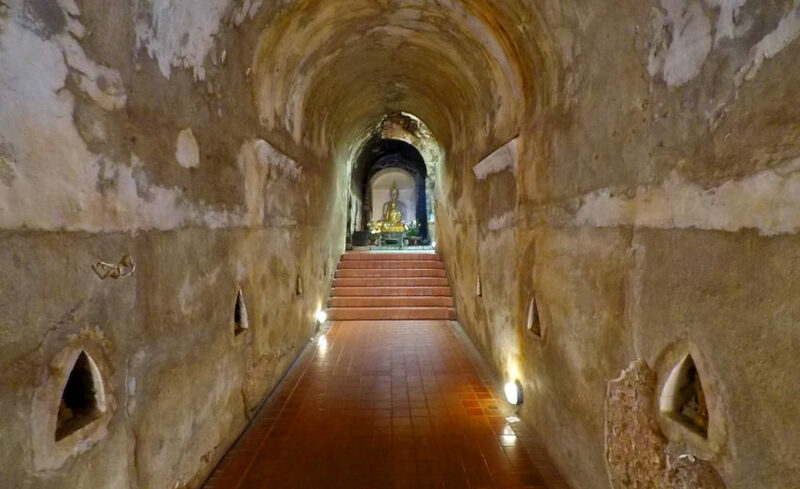 This visa option has been talked to death over at some of the popular Thai Visa Forums with lots of positive and negative conversations about this Visa option. In a nutshell it is a high end Tourist visa that gives you a multi entry visa and stamp for one year. 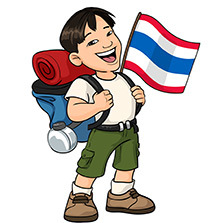 Allowing you to come and go as you please into Thailand for 5 years and up to 20 years depending on which package you take. It also comes with other perks such as free limo service from the major airports, bypassing the long immigration queues, discounts at hotels, golf courses, easier access to opening a bank account, shopping and a number of other benefits. The biggest advantage besides all those perks above is the visa is pretty much hassle free. You still have to do a 90 day check in report. Also you will have to do a yearly check in if you didn’t leave the country for a full year. Leaving the country will reset this and remember this is a multi entry visa so you do not have to worry about getting a re entry permit each time you leave. Why Doesn’t Everyone Get This Visa? The reason why so many people are not jumping on board the Elite Visa is obviously the price. The 5 year option is a 500000 Baht fee and it has to be paid all up front and the 20 year option is 2 Million Baht with an annual fee of 20 000 Baht. Not everyone has that kind of money or the desire to drop that amount in a single payment. Another consideration is obviously the time frame. Are you sure you want to be living here for 5 years, 10 years or even 20? No one is forcing you to stay that long of course but you will be paying for the right to stay here up front. My friend is actually still going to go to school but now on his own terms and feels like this Visa will be less stressful. I suppose it is possible that the rules on this Visa can change as well and that puts the fear into a lot of people since you are dropping at least 500 000 Baht for this Elite Visa. What I can say is the program has been around for several years and though some of the benefits of the visa have changed the actually Visa itself was never shut down. My friend doesn’t have much interest in the added features though he has told me he enjoys bypassing the huge immigration lines at the airport. 1. Contact the Elite Visa Team either by email or phone and tell them your interest in the program. 2. They will send you an application form and will require you to send it to them by mail or email with a scanned copy of your Passport, you will also need to scan a passport size color photo they can use for your Thai Elite Visa Card. 3. When they receive the form and Passport copy they will send your information to Immigration and do a security check on you to make sure you are not a criminal residing in the country of Thailand. About 4 to 7 Business days. 4. If you get approved you then have 7 days to send them the 500 000 (or more for other packages) Baht to continue the process. 5. My friend wired the money to their bank and he had to pay all charges and make sure that Thai Elite got exactly 500 000 Baht. 6. You also should send them a copy of the wire code to show them that you got the process started and to help them find your payment when it is sent to the bank. Most banks will issue you some sort of number, form, etc that the transaction has been started. 7. When the money is received you move on to the next stage of setting up an appointment with them to get your visa. You will need to bring your original application form with you and a passport size photo. 8. There are two ways to get your Elite Visa. If you are flying into the country internationally the Elite Thai Staff can meet you at the major airports of Bangkok, Chiang Mai and I believe Phuket. They will then whisk you off past the long line queues and take 30 minutes to an hour and get your brand new visa. If you are already in Thailand and want to do it domestically this is also an option but you have to do it at the Bangkok Immigration office and once again a staff of Elite Visa will take care of everything for you. 9. 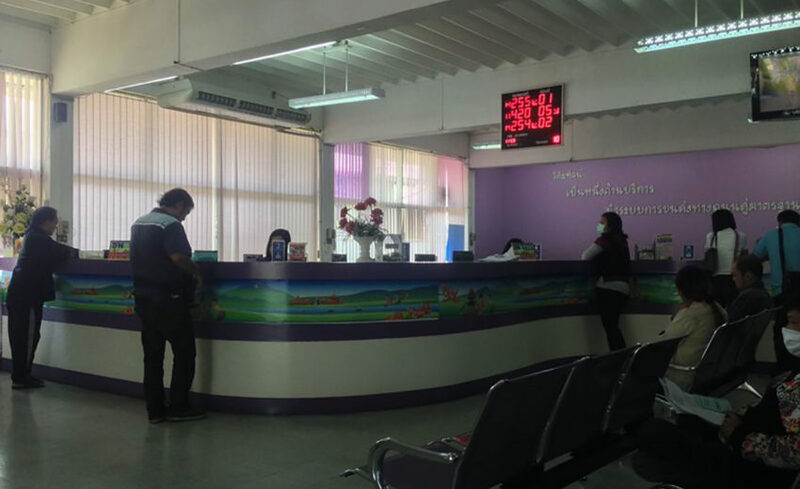 My friend was already domestic and made an appointment about 7 days later to meet at the Bangkok Immigration. He had to bring his actual passport of course and a scanned copy of his departure card, passport and recent stamps and the original application. He met with a Thai Elite member that took him past the long queues at the Bangkok Immigration office and presented him with his New Thai Elite Card, Thai Elite Luggage Tags and a manual on all the benefits, phone numbers etc. 10. Then the Thai Elite representative told him to sit and wait and they took his passport and documents and got the process started in getting the Elite stamps. Then about 40 minutes later they returned with his new Visa. The Passport had a new PE Visa Sticker and a year visa stamp. Take Note That This Was The Process In 2016 and things might have changed but surely most of the procedures are similar or the same. So there you have it, his experience with the Thai Elite Visa. He is now on a 5 year visa that he feels gives him more peace of mind. He can travel in and out of the country, still go to school and not have to worry about the constant changes of some of the other visa options. The big question now is will my other friends do the same thing. I know many are thinking it over but that 500 000 is hard to swallow and will each of them be here for another 5 years is certainly something to consider. This option is not for everyone as you obviously must have the financial resources and the desire to stay long term in the Land of Smiles. Of course there are still other options such as Student, Business, Tourist and I have even heard of a new Digital Nomad Visa that might work for some people. Research your options and if the Thailand Elite Visa works for you then contact the company. Here is a link to the Elite Company Website and once again I want to stress I have no financial gain from this post, it is only meant to educate. Thanks and take care from Hello Thailand.